Cochrane Austria was established in December 2010 and is located at the Department for Evidence based Medicine and Clinical Epidemiology at the Danube University Krems. We are one of 19 full, independent Cochrane Centres worldwide. Cochrane Austria is an entity of Cochrane, an international network made up of doctors, scientists, and other specialists. Cochrane’s main function is constructing, distributing, and updating Systematic Reviews (Cochrane Reviews). These Cochrane Reviews are scientific overviews, which are published in The Cochrane Library database and offer stakeholders in health services an independent, scientifically established information base in which the current status of clinical research can be easily, quickly, and objectively assessed. Provide information about Cochrane and Cochrane Reviews to all persons involved in medicine, laypeople, the media, and politicians. Founded in 2015, Cochrane Public Health Europe aims to accelerate evidence-based public health research in Europe and to establish a strong public health group in Europe. 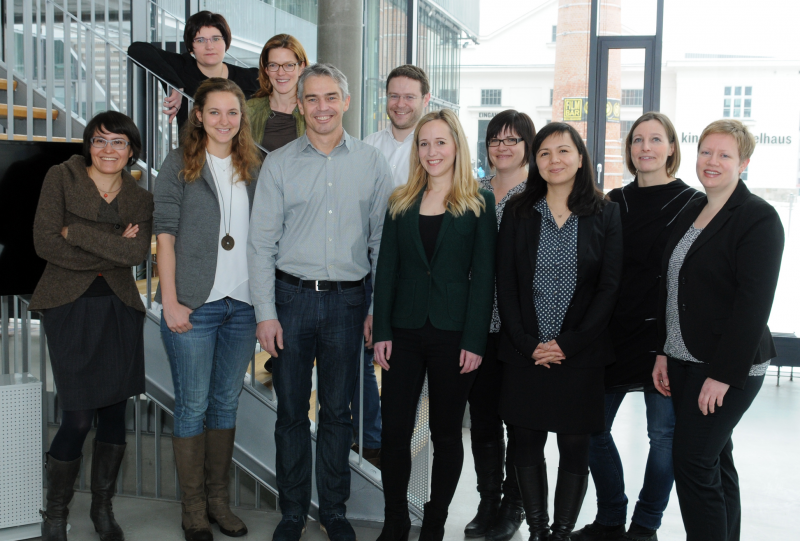 CPHE is a cooperation between Cochrane Austria and three partner organizations in Germany and Switzerland. More information can be found here. Medizin-Transparent.at tests the truth of medical statements made in the media in order to support readers, patients, doctors, and decision-makers to critically analyze the information they encounter. For more information on this Cochrane project click here. If you need research on a medical topic, the EBM - Medical Information Centre is available for contact. Researchers conduct a rapid review on a specified question and create a response document in German language, that is freely available at www.ebminfo.at. Currently, only physicians in the Lower Austrian hospitals can take advantage of this service and send in questions, because the project is financed by them. Decision makers often need evidence synthesis in a shorter time frame than systematic reviews can be provided. Rapid reviews are knowledge syntheses that abbreviate certain methodological aspects of systematic reviews to produce information quicker. Cochrane Austria is co-convenor of this methods group that aims to better inform ‘rapid review’ methodology. For more information visit the Cochrane Rapid Reviews Methods Group website. Cochrane is a registered not-for-profit organisation in England. Profits from the Cochrane Library are used to cover operating costs as well as centralized projects such as the development of the Cochrane website. Individual Cochrane entities and groups must seek their own financing; which, of course, may not come from a commercial source. In this way Cochrane remains neutral is avoids conflict-of-interest charges. For information on conducting a Cochrane Review for The Cochrane Library as well as information on Cochrane Austria workshops, please contact office@cochrane.at. We will also gladly inform you about the activities of Cochrane and The Cochrane Library in general.